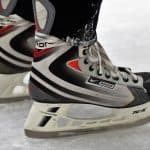 Get your skates on and level up your Saturday night as Tom Social heads to Acacia Ridge for dinner and ice skating. 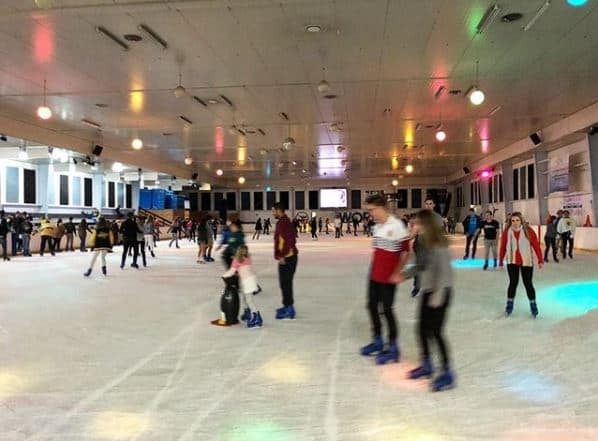 We’re kicking off the night early with a delicious dinner at Rhys’ Restaurant at 6.30pm before making our way to Ice World Ice Rink for a fun night of ice skating at 8pm. 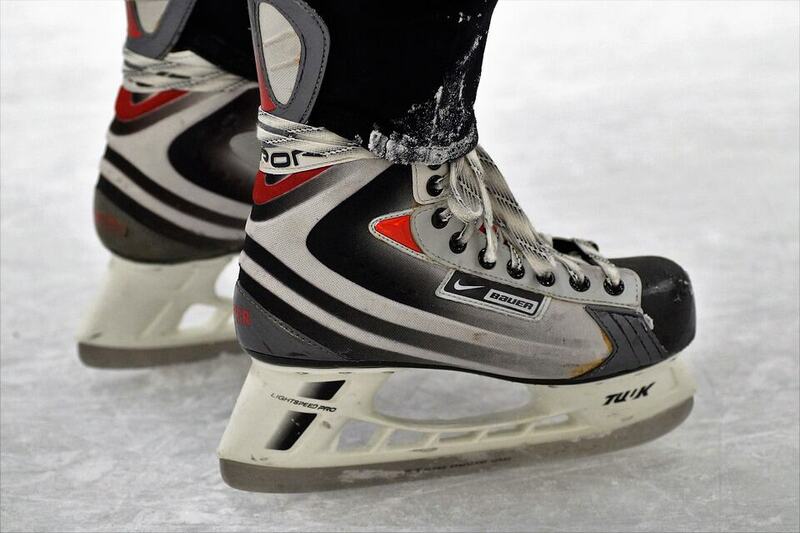 Don’t worry if you have never ice skated before – it’s fairly easy to learn and fun to have a go. 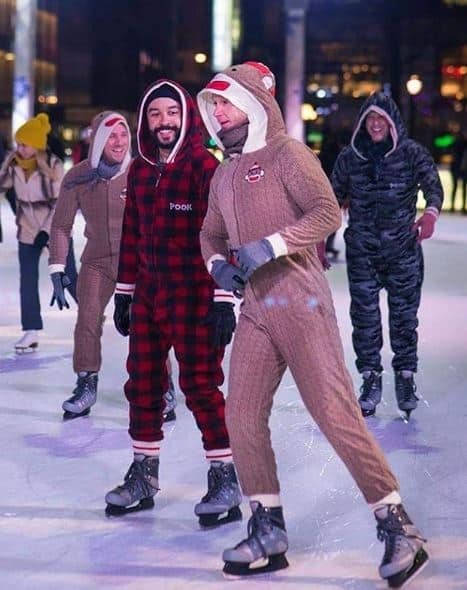 The ticket price of $35 includes dinner, ice skating and skate hire. The dinner-only option is $20 and the skate-only option is $18. Chicken Parmigiana – golden buttermilk chicken breast topped with tomato salsa, diced bacon and cheese, served with chips and salad. Macadamia & herb Barramundi – oven baked Barramundi with macadamia and herb crust, served with chips and salad. Vegetarian lasagne – selection of vegetables layered between sheets of pasta served with chips. Join us for dinner at Rhys’ Restaurant and ice skating at nearby Ice World Skating Rink. 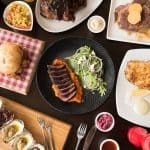 Tickets are $35 for dinner and ice skating; $19 for just dinner; or $18 for just ice skating. 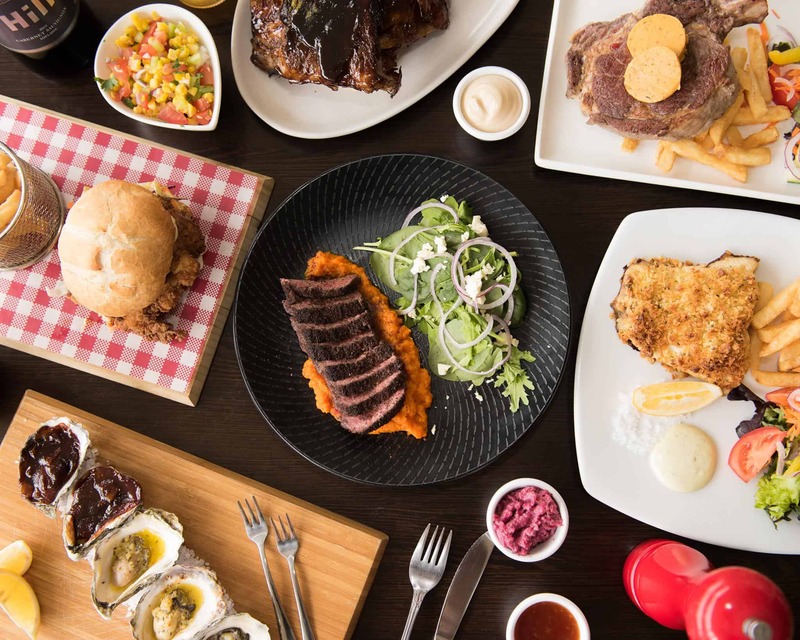 Meet us for dinner at Rhy’s Restaurant at Coopers Colonial Motel in Acacia Ridge at 6.30pm. 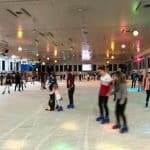 We’ll continue on to Acacia Ridge Ice World at 8pm for skating until 10pm. 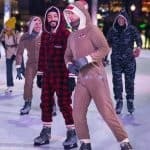 Ice skating is great fun and relatively easy to learn on the go for first timers. Don’t forget to bring jumpers and socks as it does get cold. Acacia Ridge is serviced by buses from the City and car pooling options may be available. Contact organiser, Todd Saunders on 0400 126 054 or admin@tomsocial.com.au if you have any questions. Tom Social Members Code applies at this event. If this is your first Tom Social event we will be in contact with you after you RSVP to ensure we can easily meet and introduce you to other members at the event.